Unfortunately, many people with a mobility difficulty may find it difficult to sleep well at night. 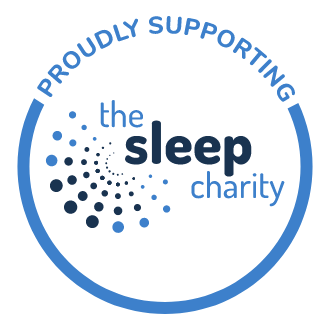 Whilst we can all find it difficult to enjoy a good night's sleep from time to time, those with limited mobility may face additional challenges and require extra support to ensure that the sleeping environment is safe and comfortable. In this guide, we will focus on ways that you can improve your sleeping environment and sleep quality if you have a mobility difficulty. As with all our guides, this information should not replace medical advice. Please do seek the advice and support of your doctor or other healthcare provider if you need to. Is your mattress more than seven years old? Does your mattress dip or sag in places? Do you wake up with back pain, or do you wake up feeling stiff and sore? Is your mattress generally uncomfortable? 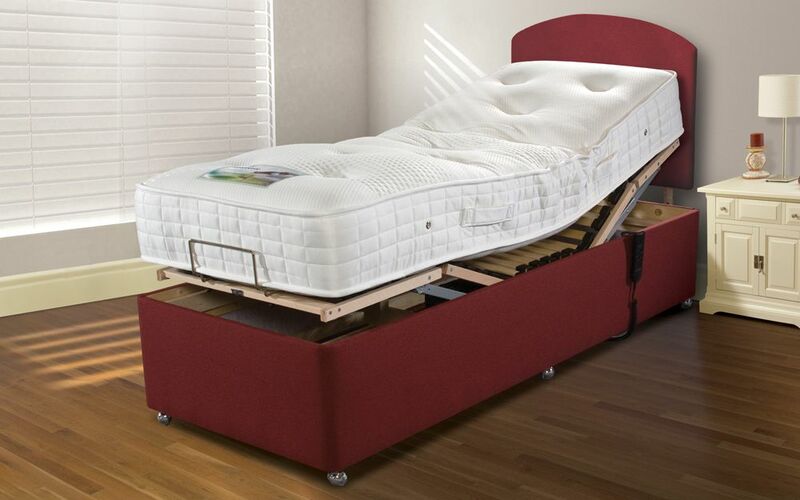 We offer a wide range of adjustable beds and mattresses, complete with free delivery, installation and demonstration by our trained delivery team. Additionally, if you are registered disabled, you may be able to claim the VAT back on your adjustable bed. This can help make your new bed purchase more affordable. For more information, please read our guide, what is an adjustable bed? Alternatively, why not give us a call? 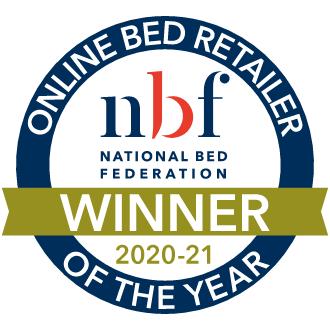 We'll happily help you to find the best bed and mattress that matches all your requirements and budget. Perhaps you simply need a little more comfort in bed. 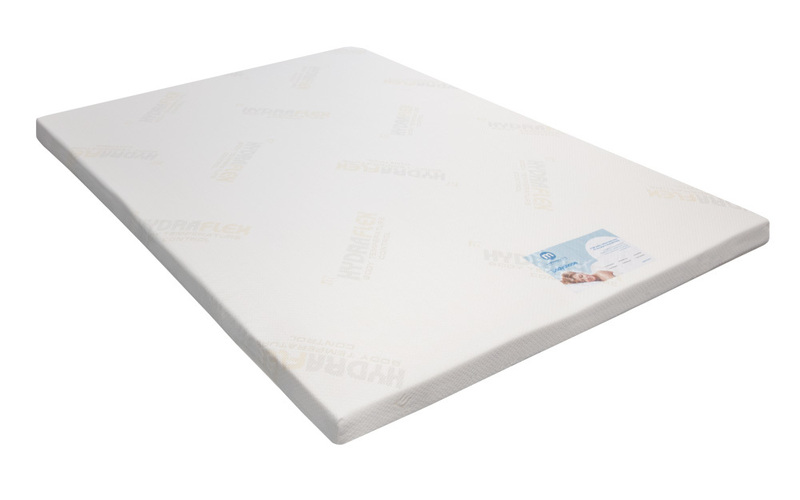 A mattress topper is a good option if you're looking for an additional layer of support without resorting to buying a new mattress, if you don't need one just yet. We offer a wide range of pillows, including memory foam and latex pillows, in a variety of firmness ratings and depths, that could help alleviate your discomfort. Do you prefer to sleep on your side? Maybe you sleep on your back, or your front. Whatever your preferred sleeping position, if you have a mobility difficulty, consider whether this could actually contribute to any pain and discomfort. For instance, if you have sore shoulders or hips, sleeping on your side may worsen this. Sleep in a position that is most comfortable for you, and that helps to minimise any aches and pains. Your bedroom should be warm enough, but not too hot that you find it difficult to get to sleep. The ideal room temperature for sleep is between 16-18°C, however, this varies from person to person. Try keeping a thermometer in your room to help you find the ideal temperature for you. Do you feel too cold at night? Set a minimum temperature for your central heating so that it never falls too low. You could also set the heating to come on an hour before you wake up, so that you're not cold in the morning. You may also benefit from a hot water bottle or an electric blanket, such as the Silentnight Comfort Control Electric Blanket. Choose a duvet in tog ratings 10.5 or 13.5 for a warmer, cosier feel. Keep spare blankets or quilts within easy reach, so that you can layer these over your duvet if you are cold during the night. 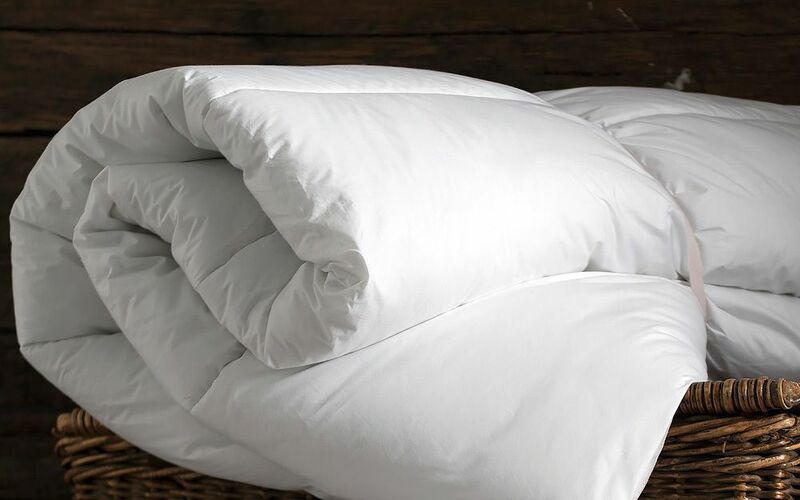 Choose bedding fabrics made from natural fibres, such as cotton. Ensure that your bedclothes are loosely fitting and comfortable. Bed socks and warmer bedclothes can really help to keep you warm throughout the night, especially if you suffer from poor circulation. Tidying excess items away can make a big difference to your safety in the bedroom, particularly if you have a mobility difficulty. Removing unnecessary items of furniture and ensuring there's a clear pathway from the bed to the door will all help you to move more freely around the room, especially if you require a walking aid. 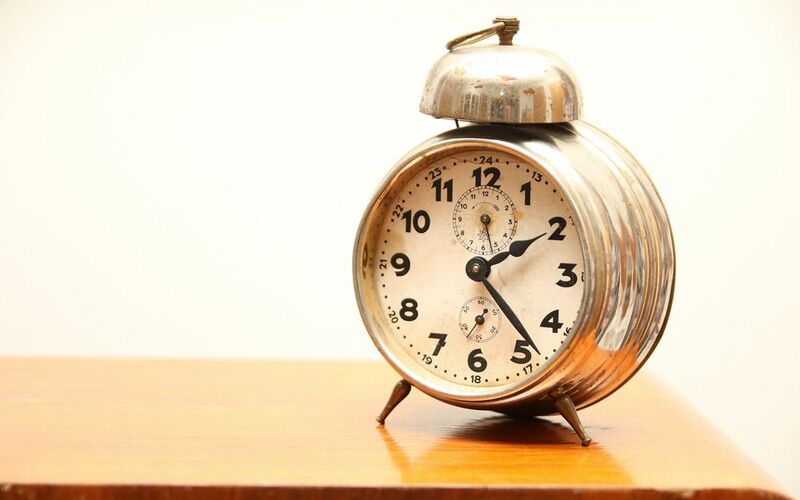 Keep your most important items, such as your phone, within easy reach when you're in bed. This can provide the reassurance you need if you want to get in contact with a relative or carer. If you struggle to reach a bedside table, an over-bed table could be a safer, more practical alternative for your important items. Is your bedroom adequately lit? Ensure that you can easily use your main light switch, and that you have a bedside lamp. Installing an extra main light switch next to your bed enables you to get up in the night easily and safely, if you need to. 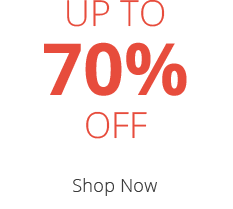 Additionally, you may find a bedside touch-lamp easier to use than a standard lamp with a switch. If you have a mobility difficulty, you may find that your quality of sleep is reduced. Consistently poor quality sleep can negatively impact health and wellbeing, so in this next section, we take a look at how you can improve your quality of sleep. Try to keep daytime napping to a minimum, as this can disrupt your sleep in the night. The recommended amount of sleep for an adult is between seven and nine hours, so aim for this as a starting point, and adjust to suit your individual needs. Waking up and going to sleep at the same time every day can help your body to learn when you are tired, and when it's time to wake up. Gentle, daily physical activity can help improve sleep quality, so long as it's not too close to bedtime. If you have a mobility difficulty, please do discuss suitable exercises with your doctor first, who will be able to advise you further. If you have a mobility difficulty, it can be difficult to get enough exposure to daylight. However, daylight is an important regulator of our natural sleep-wake cycle. Also known as the circadian rhythm, it helps us understand when we should feel sleepy, and when we should feel awake and alert. Try to spend at least 30 minutes outside each day, if you can, to ensure that you are getting some natural light. You may find that this helps to improve your quality of sleep. We hope that this guide has helped you to improve your sleeping environment and sleep quality. You may find our advice page, tips for getting a good night's sleep and our Sleep Better Blog, useful accompaniments to this guide.